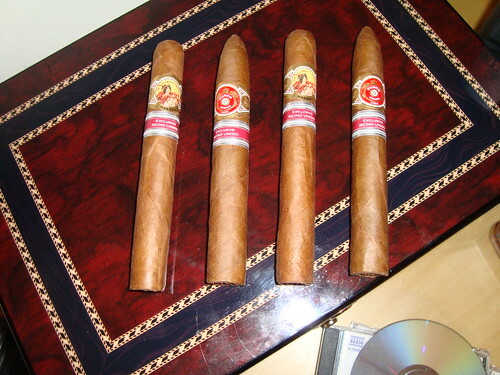 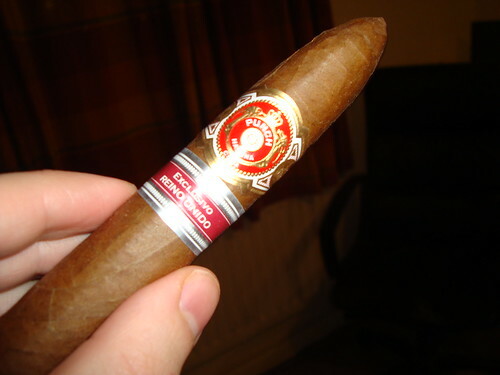 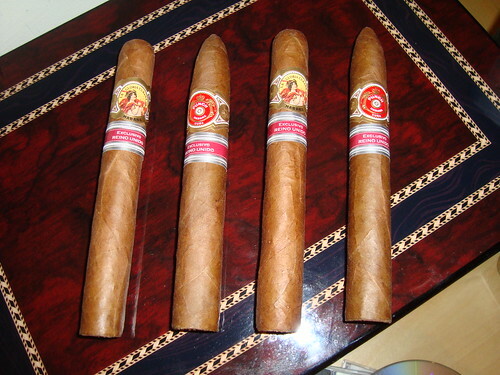 I managed to purchase from <a href="http://www.cgarsltd.co.uk" rel="nofollow">CGars LTD</a> a sampler pack of the 2008 Regional Editions released for the United Kingdom. 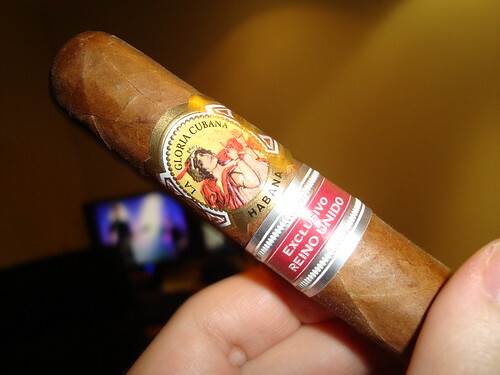 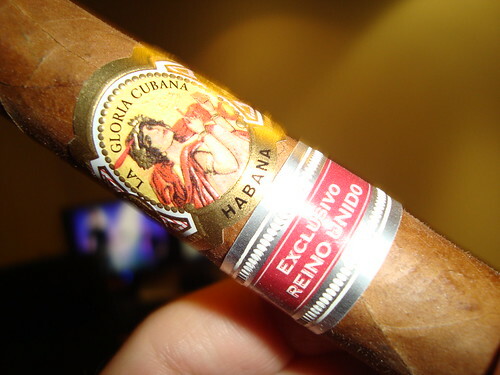 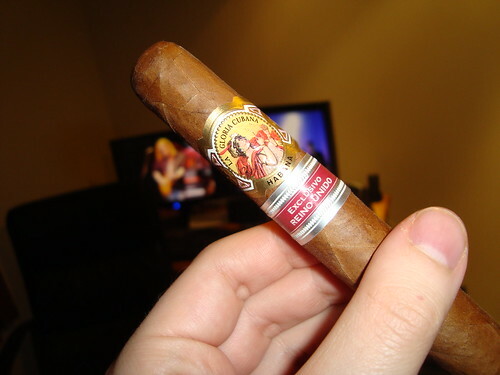 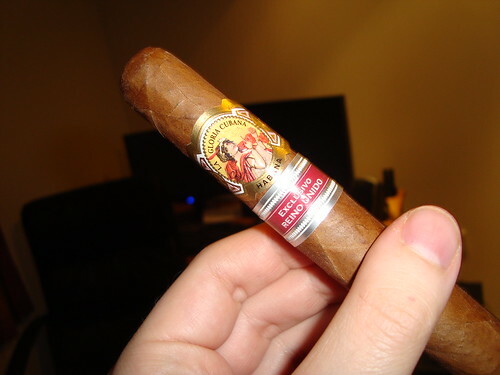 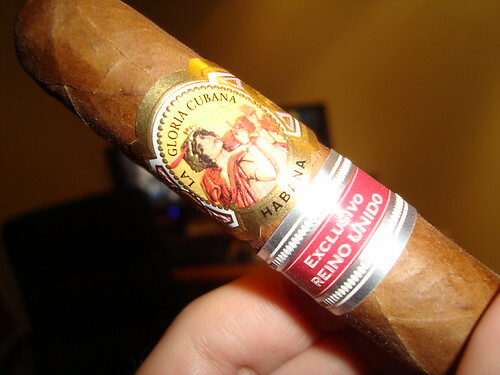 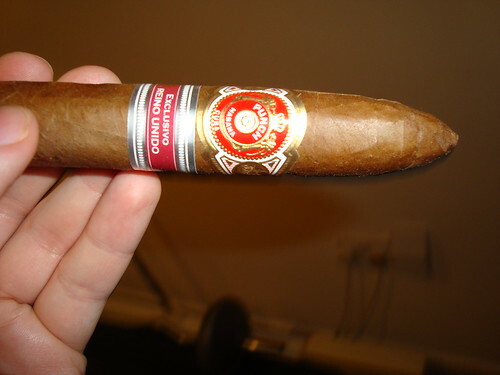 The Punch, and La Gloria Cubana Over the last two years, from tastings and reviews that I have read, the Punch is hands down the preferred smoke of many aficionados. 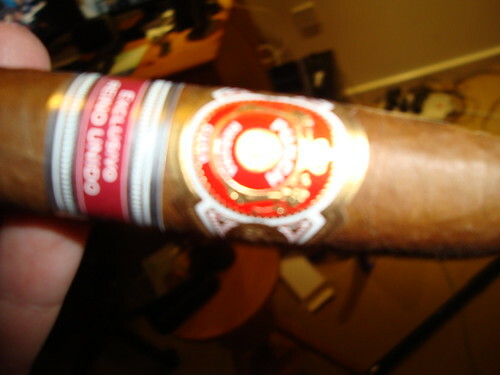 <em>Mitchell Orchard</em>, the Managing Director of CGars Ltd. is a big fan of the Punch and loves to 'sample' them whenever he can!